Don Childress, 84,beloved Father and widower, was called to his eternal resting place on February 4, 2019 to be reunited with wife JoAnn and son Donnie. 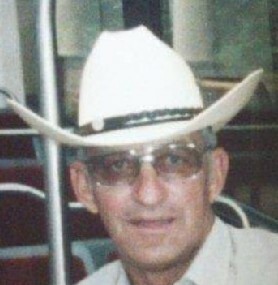 Don was affectionately known to his family and friends as Dad, Paw-Paw, and Chili. Chili entered this world on January 3, 1935 in Red Mud, TX, born to Curtis Crump & Gladys Irene Childress. Chili is a U.S. Army Veteran. He was a true Texas Cowboy. Chili is survived by his son Curtis G Childress, granddaughters Lindsey Shavers & Carlee Childress, grandsons Bryan McCann & Landon Gorbet, and several great-grandkids.